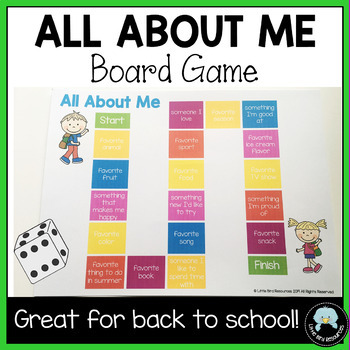 Let students find out fun facts about each other during an all about me topic, or during back to school activities. 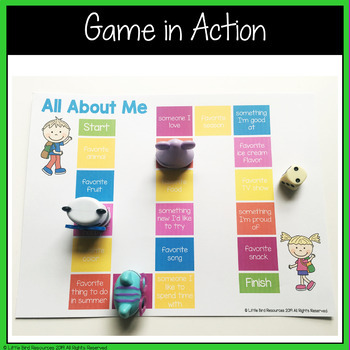 Focusing only on positive fun facts, this game gets students talking to each other and telling them their favorite things. Please view the preview to see exactly what is included. If you like this resource, please consider following my store to see details of new products and sales as they're released. All products are 50% off for the first 48 hours as a thank you to my followers. 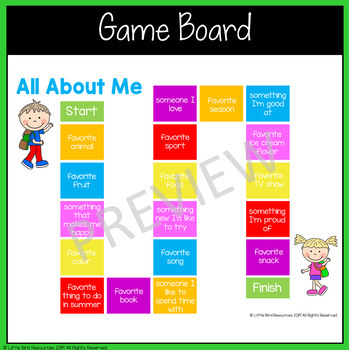 Don't forget to leave feedback to earn credits towards future TPT purchases!